As Cunard marks its illustrious 175 year history with the arrival in New York of its flagship, Queen Mary 2, it is proud to announce the next chapter of innovation and investment, introducing new designs and guest experiences to the world’s most iconic ocean liner. From the company’s inception, Cunard has been at the forefront of ocean travel. Through establishing the first scheduled Transatlantic Crossings, to the first electric lightbulbs and en-suite bathrooms at sea, to the grandeur of the floating palaces of Queen Mary and Queen Elizabeth, to the launch of the current fleet. To ensure the tradition continues, Queen Mary 2 will undergo an extensive 25 day dry dock refurbishment at the Blohm+Voss Shipyard in Hamburg, Germany next summer, 27 May- 21 June 2016. Research shows that increasing numbers of guests are seeking to holiday in multi-generational groups – grandparents, parents and children. Often this necessitates one member of the family travelling as an individual. To support this, and for those simply travelling alone, for the first time, 15 Single Staterooms will be introduced onto Queen Mary 2 during the refit. With further growing trends for those booking Balcony staterooms and those wishing to have more flexibility in their dining arrangements, 30 additional Britannia Club Balcony Staterooms will be created on board. Guests travelling in these staterooms will be able to dine at a time of their own choosing in the dedicated Britannia Club restaurant, which will be expanded. Just as families are holidaying across the generations, so pets are increasingly seen as integral to the family group. 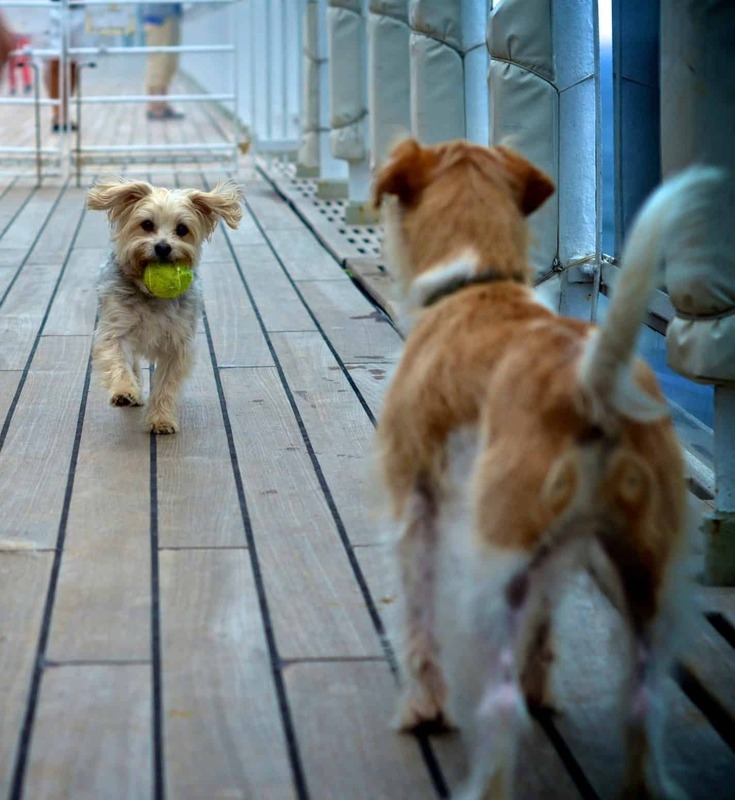 Queen Mary 2 is already the only cruise liner in the world to offer dedicated kennels and currently carries up to 12 dogs and cats on each Transatlantic Crossing. To meet strong demand – these kennel places frequently sell out – a further ten kennels will be created for four legged travellers. With an eye to the detail that differentiates Cunard, both a lamp post and a fire hydrant will be installed on the area of deck reserved for dog walking as part of the kennels development, so that dogs from either side of the pond will feel equally at home. This was previously a feature of the kennels on Cunard’s former flagship, QE2, and was first introduced on board Queen Mary at the suggestion of The Duke of Windsor. Extensive research has informed a series of further developments which will be revealed over the coming months, building on the flagship’s strengths as the epitome of luxury on a grand scale. “These enhancements are just the beginning of an exciting refurbishment for Queen Mary 2, and we look forward to making more announcements about this impressive refit in the coming months,” Meadows added. The newly announced additional accommodation goes on sale on 15 July 2015 for Queen Mary 2 Summer sailings from late June 2016.